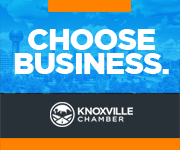 The Knoxville Chamber programs more than 100 events each year to educate, connect and engage the regional business community. An overview of the Chamber’s annual programs is below or click here to see what is scheduled this month. Casual networking breakfast held 4-6 times each year. These events average more than 100 attendees and are hosted at various member businesses. Breakfast is provided by All Occassion Catering. Contact Ashleigh Christian to schedule an event at your business. Casual networking reception held 2-3 times each year. 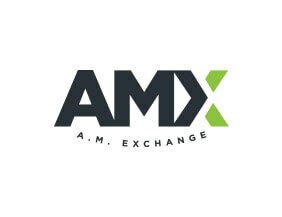 These events attract approximately 150 attendees and are hosted at various member businesses. Contact Ashleigh Christian to host an event at your business. More than 500 people celebrate the season at the Chamber's annual holiday party. The festive networking event is traditionally help in early December at Holiday Inn - World's Fair Park. The Chamber hosts 10-12 professional development workshops each year, including the popular Digital Marketing Series. Topics for these lunch-and-learn events range from business operations and technology to sales and leadership. Apply to present at a Chamber event. Learn about legislation impacting the regional business community from the delegates representing your interests on the hill. Read the Chamber's 2018 Legislative Agenda. 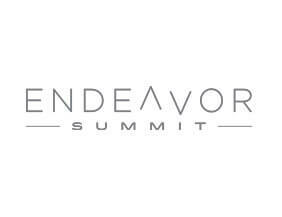 Endeavor 2018 empowers Knoxville’s young professionals to engage with their community and take ownership of their professional growth. 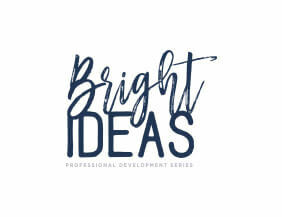 Compelling keynote speakers and dynamic discussions inspire the next generation of leaders to launch their own ideas, evolve their personal brands, and invest in regional progress. Learn more about the annual Summit. The Chamber's annual Shrimp Boil gathers elected officials and community leaders from across Tennessee for this unique, summer networking opportunity. See photos from Shrimp Boil 2018. Celebrate regional business excellence with more than 600 professionals at the Chamber's annual black tie gala. Exclusive to the Chamber's elite investors, these events feature community leaders and are attended by the region's premier business professionals. Invest in the future of our community. More than 700 businesspeople attend the Chamber's most anticipated networking of the year. The biannual bash in the name of business also features a tabletop expo. See photos from Schmoozapalooza 2018. Women on the Rise recognizes, connects and develops female business leaders across the region. Read about local women in business.